CENTENNIAL, Colo., November 8, 2017 /3BL Media/ -- Arrow Electronics today flash funded CogniToys, the innovators behind the STEMosaur Indiegogo campaign. The funding, announced on National STEM-STEAM Day, provides the technology startup with critical seed money to help them turn their entrepreneurial dream into a reality. 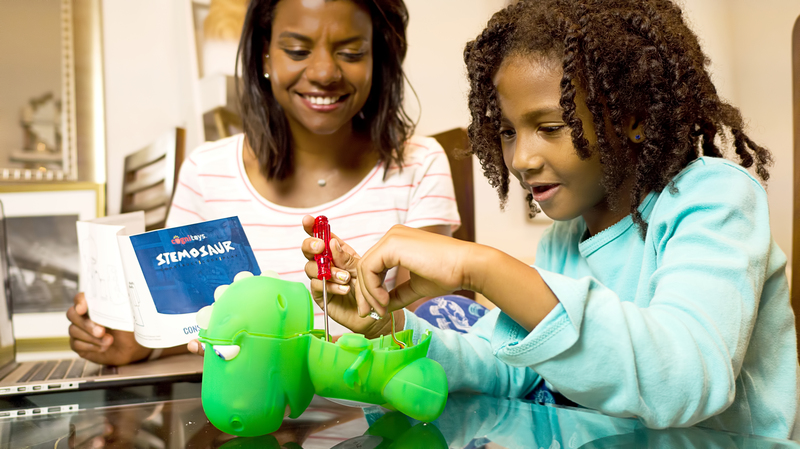 STEMosaur is a smart, educational toy that engages children in interactive play while building their coding and engineering skills. Children are encouraged to assemble the toy, which comes equipped with an easy-to-use coding panel that teaches coding basics. Once assembled, the STEMosaur is capable of holding a conversation, telling jokes and playing games. As children get older, their STEMosaur can grow with them, adapting to their unique learning level to ensure that they are consistently challenged on a wide range of subjects. In addition to the flash funding, Arrow helped the STEMosaur team optimize their bill of materials (BOM) and reduce their waiting time for parts. STEMosaur is powered by components from Arrow Certification Program technology providers TE Connectivity and Analog Devices. Every Indiegogo campaign with “Arrow Certified Technology” that meets certain eligibility criteria can compete for a share of one million dollars in annual Arrow “flash funding.” Entrepreneurs on the Indiegogo platform can apply to have their technology “Arrow Certified” by visiting www.arrow.com/indiegogo/apply-now/. Technology projects reviewed by Arrow experts and deemed “feasible for manufacturing” are denoted with an official “Arrow Certified Technology” badge on their Indiegogo campaign page. Learn more at www.arrow.com/en/indiegogo. While many smart devices have educational benefits, they’re still designed with grown-ups in mind. 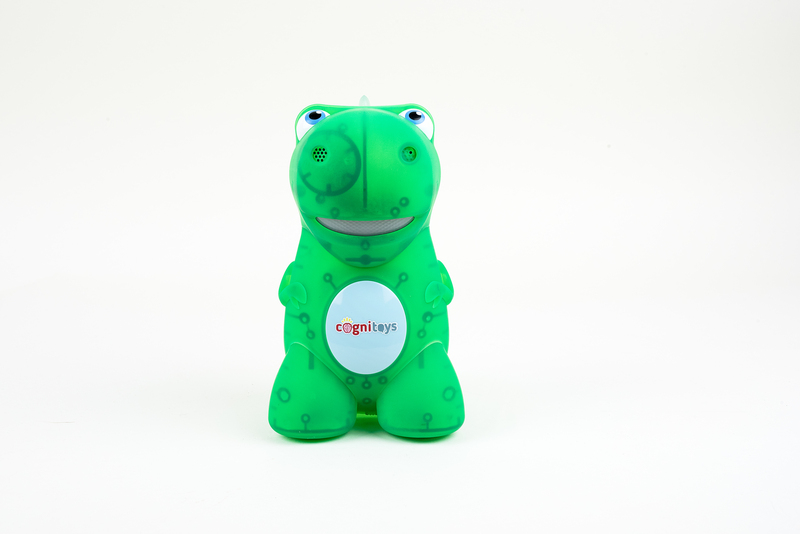 CogniToys are smart devices in toy form, tailored just for kids to provide an educational and entertaining experience without the need for a screen. Learn more at cognitoys.com.